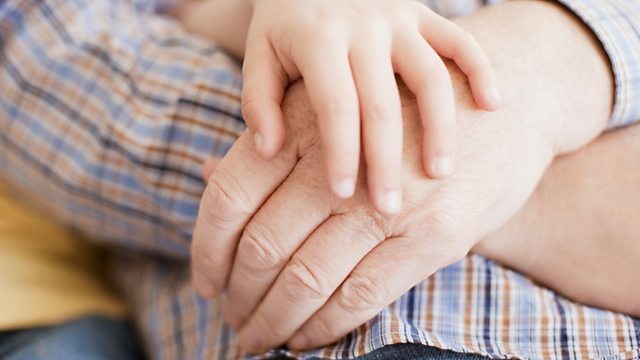 More care homes are opening their doors to young children - we find out why. Plus why some people are criticising Chester Zoo's fundraising efforts after a fire at the weekend. Intergenerational care - where the very young and very old are looked after at the same place - has long been common in countries including Japan, America and Singapore. It's now starting to catch on here in the UK, with lots of collaboration happening between nurseries and care homes. There are now plans to open up more care homes which have on-site nurseries which researchers say benefit both the old and young. We speak to Chester Zoo about the terrible fire that happened in it's Monsoon Forest enclosure at the weekend. Before the final fire engines left the site, the Zoo set up a charity donation page, which quickly became popular on social media, and to date has raised more than £138,000. None of the money is to pay for the rebuild, which has led some to question why the charity decided to push ahead with the fundraiser. Also - the cost of being a loyal customer. The Competition and Markets Authority has been looking into whether customers who stay loyal to banks, insurers and mobile phone and broadband providers companies are being disadvantaged. It comes after Citizen's Advice made a so-called "super complaint". We get reaction to that and find out what, if anything, will change. Plus shhh don't tell the kids, but we're delving into the kids toy market and finding out where the real Santas and Mrs Clauses have been buying their presents this year, following the closure of toy giant, ToysRus.